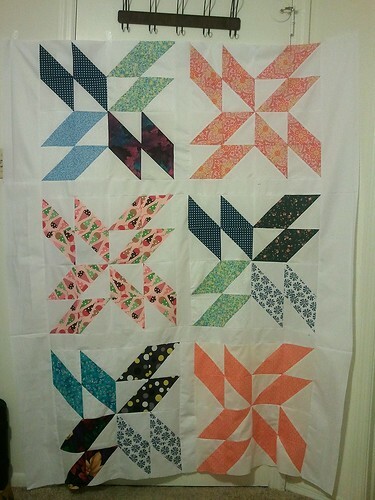 This quilt top is now a completed quilt for the Hurricane Sandy efforts, with its own post coming soon. 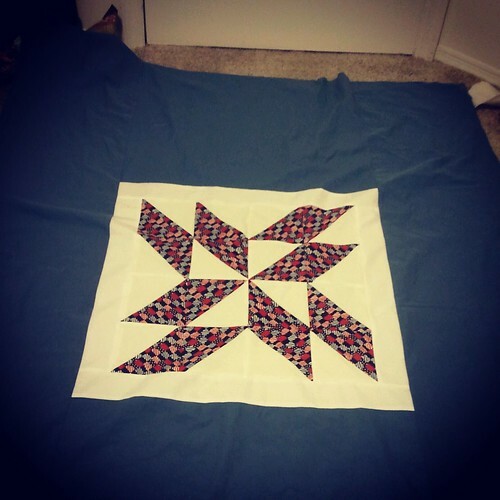 This very simple and patriotic quilt top will hopefully get some simple quilting tomorrow after work so that I can send it off to Jennifer just needing some binding attached. These came in the mail today and are the first pieces of Echino and Nani Iro that I've owned. The Echino will be made into some Christmas items, but the double gauze is all for a shirt for me, and I couldn't be more excited about it! I love that Echino so much! 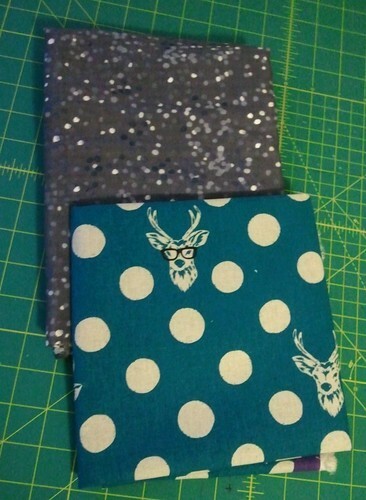 I almost got some to make glasses case for my husband but he didn't seem impressed, so I will be getting some for my sunglasses :) Thanks for posting pictures, I always find that much more useful than seeing the ones at online stores for some reason. Also I dig how blurry that double gauze looks!